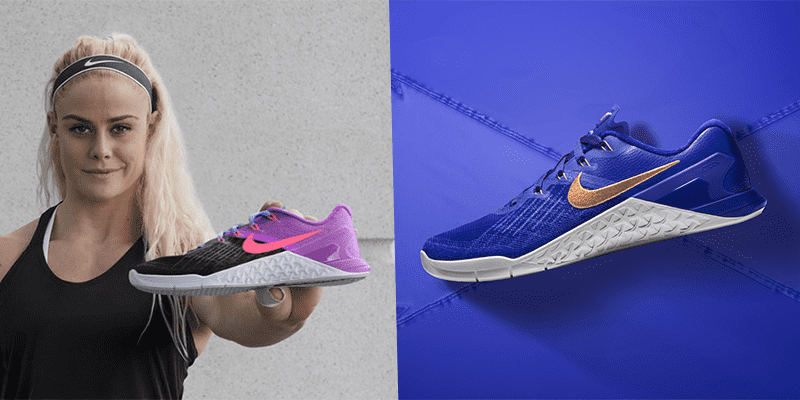 Explore the new limited colorways of Nike Metcon, and check out the Nike Metcon 3 Royal Reign. 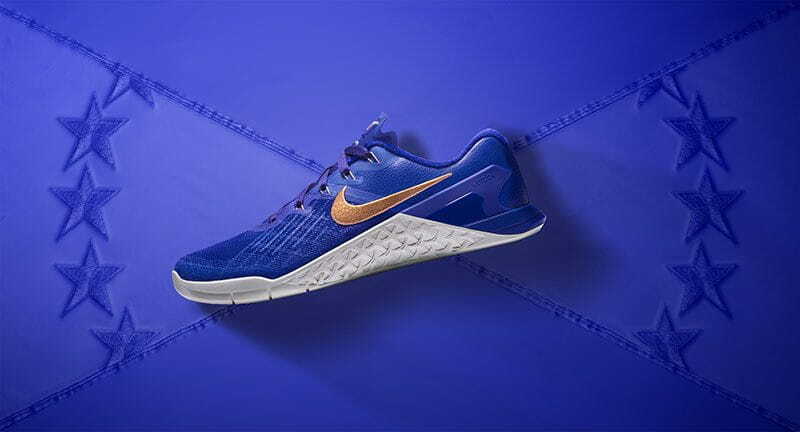 With embroidered reinforcement in high-wear areas, the Metcon 3 Royal Reign is tough enough for intense training and light enough to help you stay fast on your feet. Love to test yourself and try new physical challenges? Give this one a go. 40 is the score to beat. 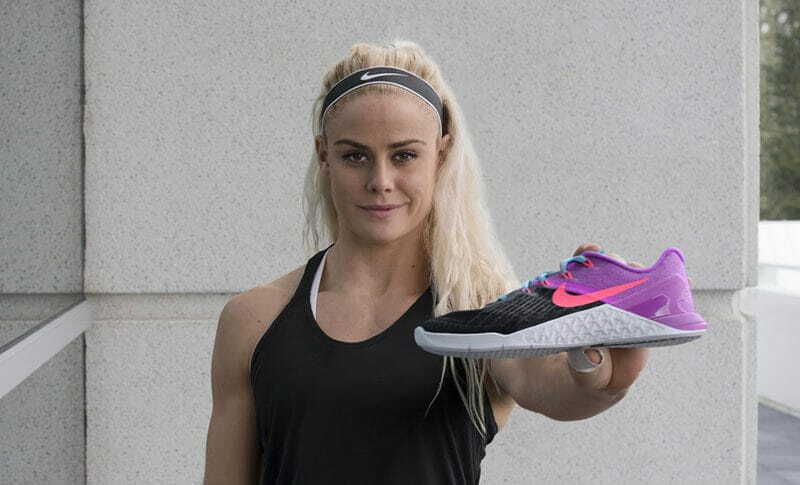 The flat platform and firm-rubber heels of The Nike Metcon 3 and Royal Reign both give you the powerful stability you need for explosive lifting. 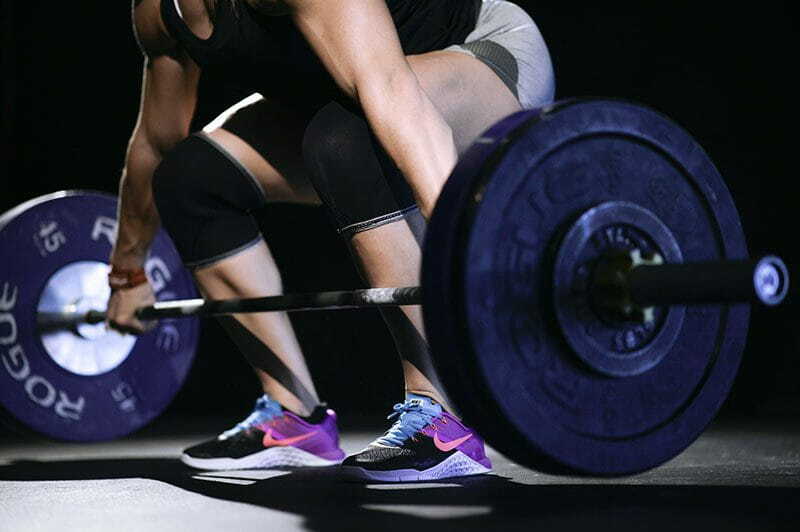 This solid base is especially important for squats, cleans and olympic weightlifting within workouts where specific weightlifting shoes would slow down your overall performance.